Last week, the staff of Wise Birth Choices had a information table at the Princeton Holistic Family Expo. Being the doula I am, I made muffins for us to enjoy while we set up our booth. I wanted to do something seasonal and festive but also easy to eat. 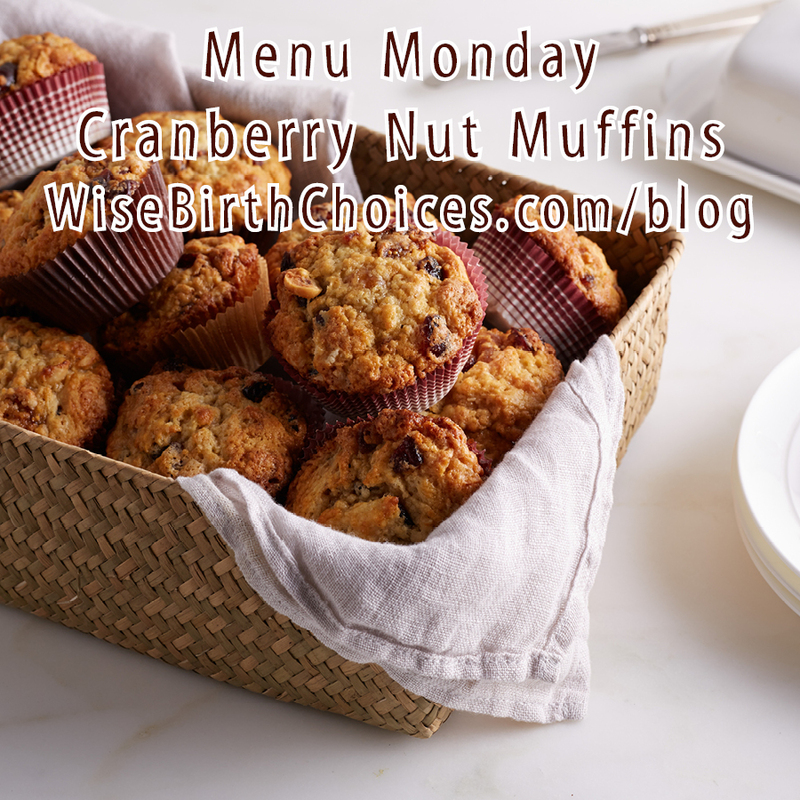 I adapted a cranberry nut bread recipe into muffins. They were a huge hit with the gals! There were a few leftover and have been grabbing one each morning on my way out. I normally skip breakfast but these are so convenient and delicious to grab and eat on the go! I am making it a point to make a batch of muffins every weekend for myself for an easy breakfast and snack. Preheat oven to 350 degrees. Spray or line muffin pan. Combine the flour, sugar, salt, baking powder, and baking soda. Add the cranberries and walnuts, and stir to coat with flour. In a separate bowl whisk together the egg, oil and orange juice. Pour the liquid mixture into the flour mixture, and stir until just blended. I stored the leftovers in a ziplock in the fridge. This will make 12 muffins. Wise Birth Choices clients have exclusive access to our monthly meal planning event. 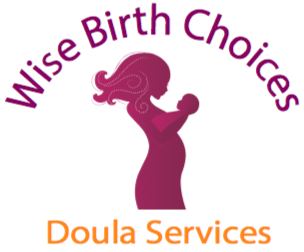 Just one of the added benefits of choosing WBC as your doula service! Message us here or call/text 732-754-9551 for more information.